I guess you’re wondering just How Small Niche’ Recruitment And Staffing Owners Are Winning right? Well, it’s graduation season all over the world. Caps and gowns are flying in the air and many are looking forward to the possibility that that future brings, and that’s no different for 60 up-and-coming Staffingpreneurs, who took a 30-Day Challenge to create more activity within their niche’ recruitment and staffing businesses this past May! 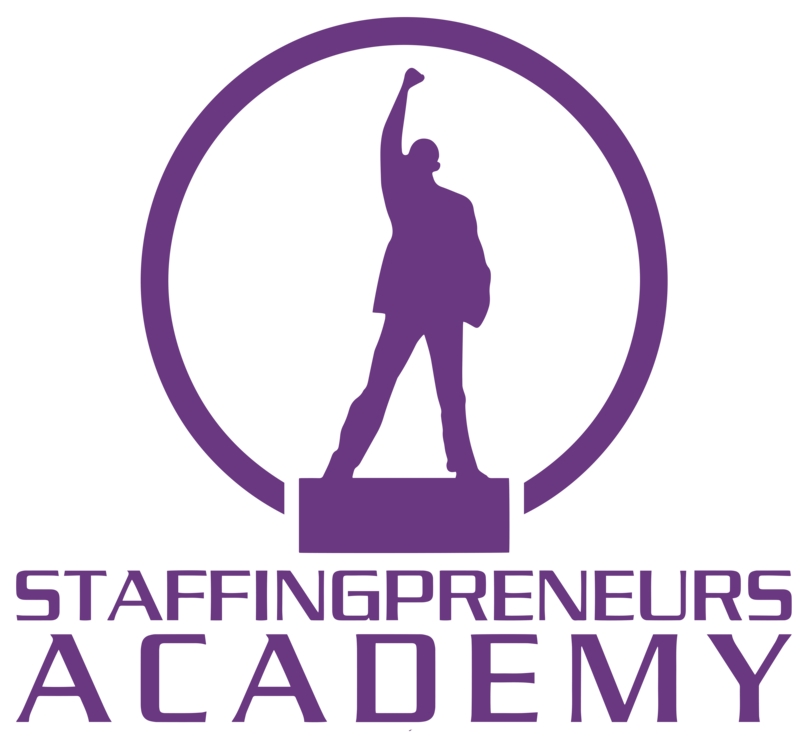 Staffingpreneurs Academy shows professionals how the recruitment and staffing industry works so that they can embark on a new career owning and running their very own niche’ recruitment and staffing business. That’s right! These are socially motivated entrepreneurs who are passionate about wanting to do more than acquiring material riches. These entrepreneurs “Staffingpreneurs” are on a social mission to transform the lives of others through recruitment and staffing. With a focus on growing their recruitment and staffing businesses, these Staffingpreneurs focus on serving and matching exceptional talent with hiring managers within great companies based on niche’ specific job titles such as Java Developers, Nuse Practitioners, IT Project Managers, and Database Administrators to name a few while supporting specific niche’ industries. Companies are finding this model to be very valuable because these super focused niche’ recruitment and staffing agencies focus on finding talent and building relationships with small niche’ subsets. Companies are finding this model to be very valuable because these super focused niche’ recruitment and staffing agencies focus on finding talent and building relationships with small niche’ subsets. 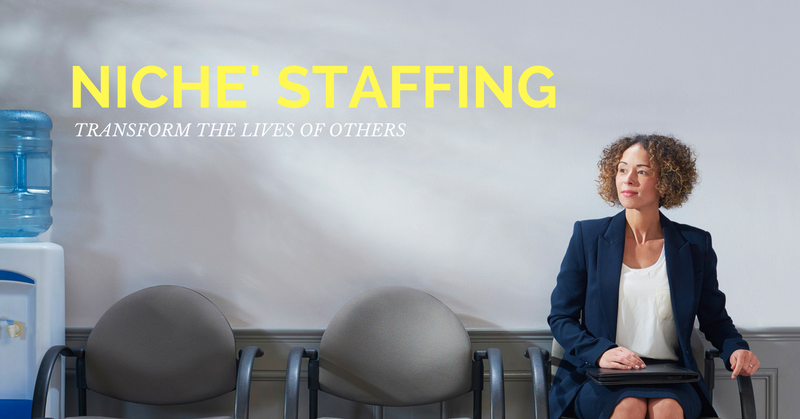 This gives each Staffingpreneur an advantage that many larger staffing agencies will never here… the talent and the relationships that accompany them. Over the past 30-days, 60 select Staffingpreneurs decided to take the challenge and really beef up their business in a number of ways – and the result… new contracts acquired, lots of new candidate relationships built and over 45 placements “Employment Matches” made within the last 30-days! Take a look at the above video to view the online graduation. The energy was SUPER crazy! It’s nothing more exciting than seeing a group of entrepreneurs coming together to impact the world! Congrats to each and every Staffingpreneur who participated in The 30-Day Blitz Challenge! Tell me, are you an entrepreneur with a social mission? How do you generate social value through your job or business? Inquiring minds want to know – so comment below! 0 Comments on "How Small Niche’ Recruitment And Staffing Owners Are Winning"